Wish-Ender has some pretty interesting perks, most notably that you can see through walls when you draw an arrow and can penetrate multiple enemies. 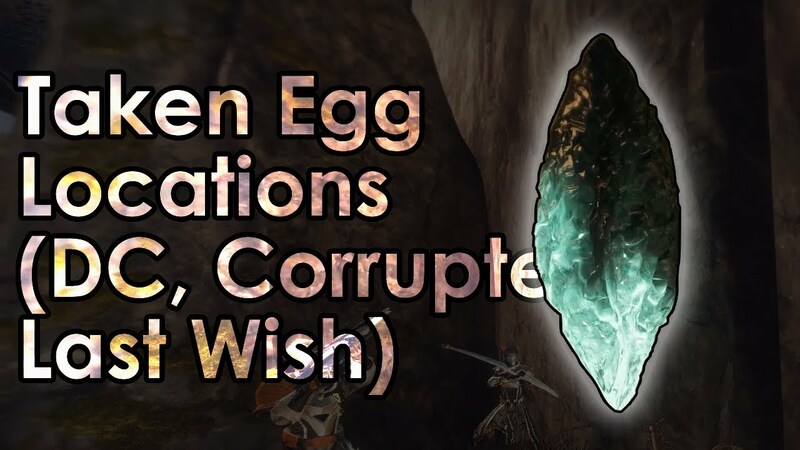 It can also be used to destroy Taken Crystals (eggs). Destroying these will give you Reverie Dawn armor pieces guaranteed. The bow ties in with The Shattered Throne, which you must complete first - already included in the price. The ability to destroy Taken Eggs across the Dreaming City. Use this guide for their location. Queen's Wrath: While aiming down sights with a fully-drawn bow, enemies behind walls are highlighted. Excellent and fast service love it.